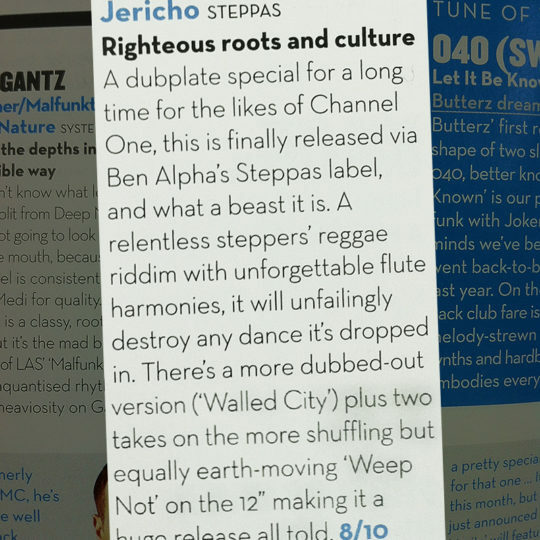 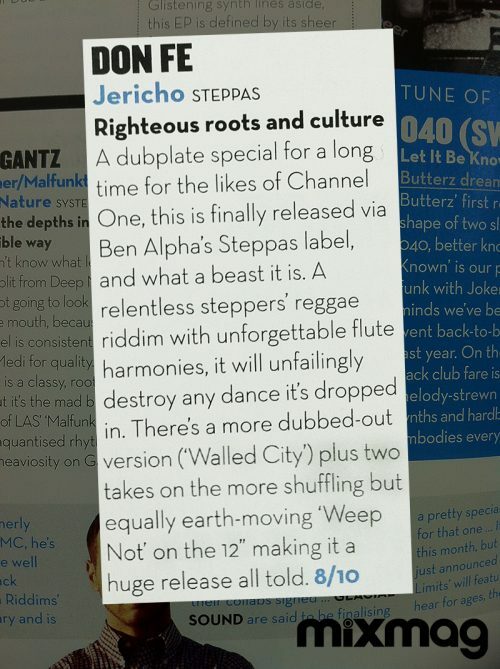 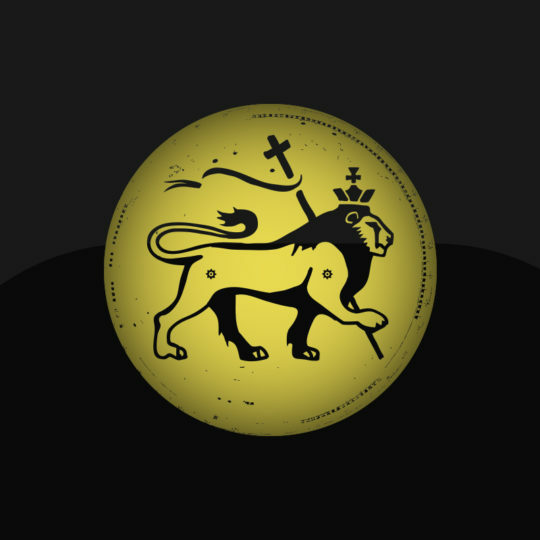 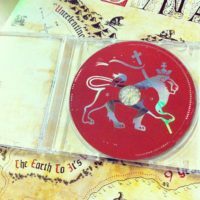 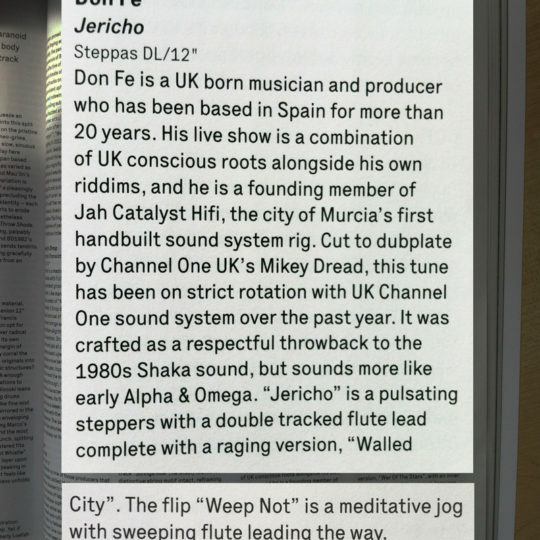 Handed to the legendary Channel One Soundsystem in exclusivity over a year ago, Don Fe’s Jericho has been on constant rotation around the globe ever since. 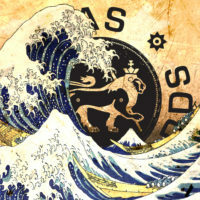 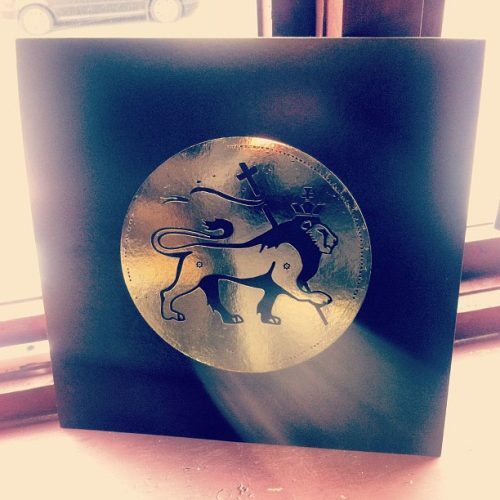 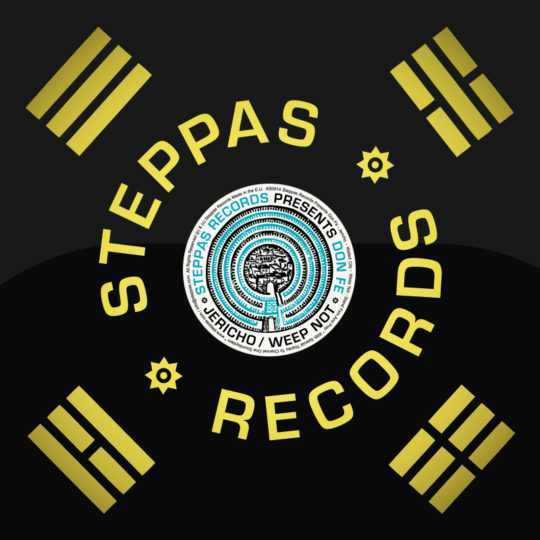 Cut to dubplate by Mikey Dread this tune has been securely locked down and spun exclusively as Channel One’s last tune at places such as Notting Hill Carnival, Outlook Festival and many of the soundsystem’s countless international sessions and festival appearances. 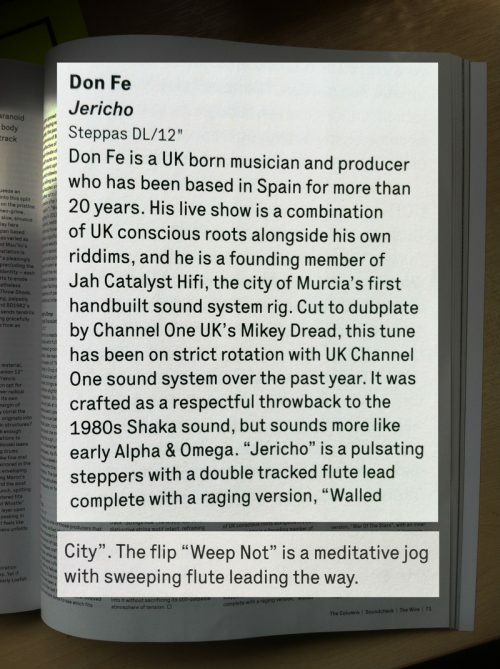 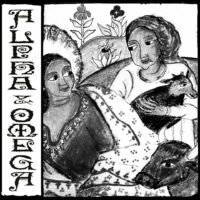 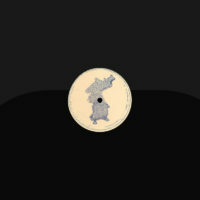 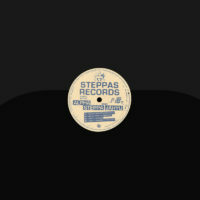 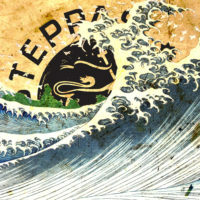 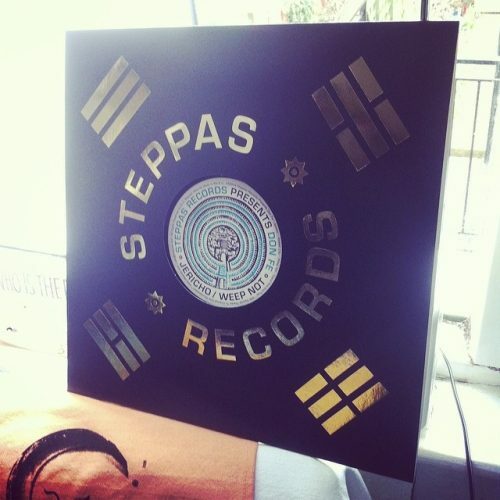 After a very patient wait Steppas Records are extremely pleased to be able to offer this plate to the world, pressed to 12” vinyl @ 45RPM, featuring two new mixes of Jericho and two exclusive cuts of the equally powerful Weep Not.